Are you ready for some Barbecue? The barbecue will take place at the church pavilion and will be ready to eat at 6:00 P.M. Everyone needs to bring a guest and enough food for your family and some to share! Please bring BBQ or one or more of the following: potato salad, baked beans, cole slaw, chips, and a dessert. Drinks will be provided. We really need everyone to pitch in and to bring something to make this a successful event. Please contact Jeff Hinson for more information on how you can help. Everyone is invited to the Twenty-First Annual Sunset Church of Christ Chili Cook-off, January 26, 2019 at 6:00 PM in the fellowship hall. So start digging out those award winning chili recipes. Prizes awarded for Best Chili, Best Hot Chili, and Best Unusual Chili. If you do not bring chili, please bring shredded cheese, Fritos, corn bread, or other side dishes for chili. Desserts are always needed and welcomed. It would great if everyone brings something. More food means more fun! Drinks will be provided. Please remember to invite your family, friends, neighbors, and co-workers. This is an excellent time for them to get to know our church family in a fun and entertaining environment. Contact Jeff Hinson @305.970.0432 for additional information. 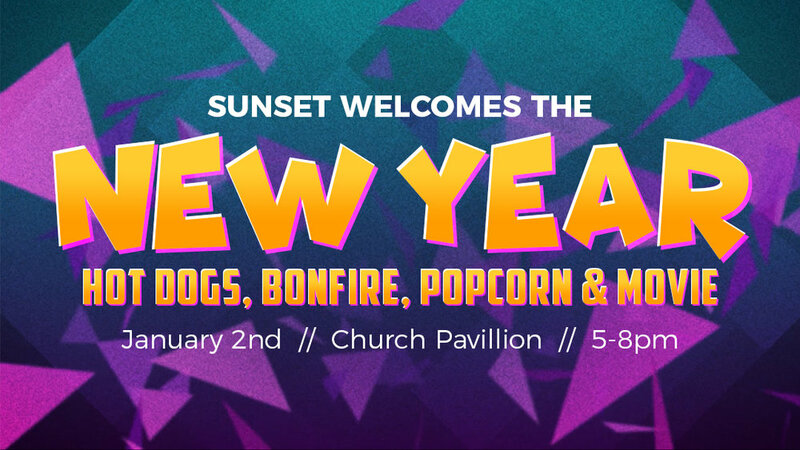 Join us at Sunset Church of Christ for some Family Fun! Kids should bring a bag to collect candy in for Trunk or Treats. We also need volunteers for games and trunk-a-treating! Contact Julie Bergman to join the fun! Contact JoAnne Plumlee for more information. Learn more about Christian Homes for Children by visiting their website. In just a few months Christians from across the US will gather in Orlando for one purpose, to be EQUIPPED! 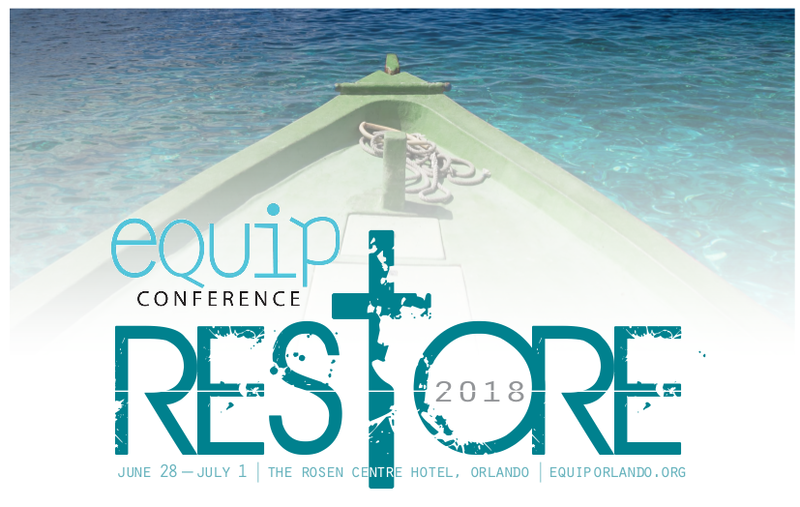 The 2018 Equip Conference is right around the corner and NOW is the time to make you plans to join us. Equip will focus on the theme, "Restore". In this crazy, fallen world there comes those times when God's people need to be challenged, inspired, and equipped to take part in God's work of restoration. We hear the voice of God speaking through Moses to the Israelites in Deuteronomy 30: "...and when you and your children return to the Lord your God and obey him with all your heart and with all your soul according to everything I command you today, then the Lord your God will restore your fortunes and have compassion on you and gather you again from all the nations where he scattered you." God wanted to restore His people and the good news is God isn't done, He still wants to restore His people! Book your hotel room at the Rosen Centre at a discount rate. Register your Teens for Equip Teens program. Register for free Childcare during breakout sessions. Check out the growing list of teachers scheduled to Equip you. Transportation will be available for everybody. We will leave Sunset at 12:45pm (After worship service). 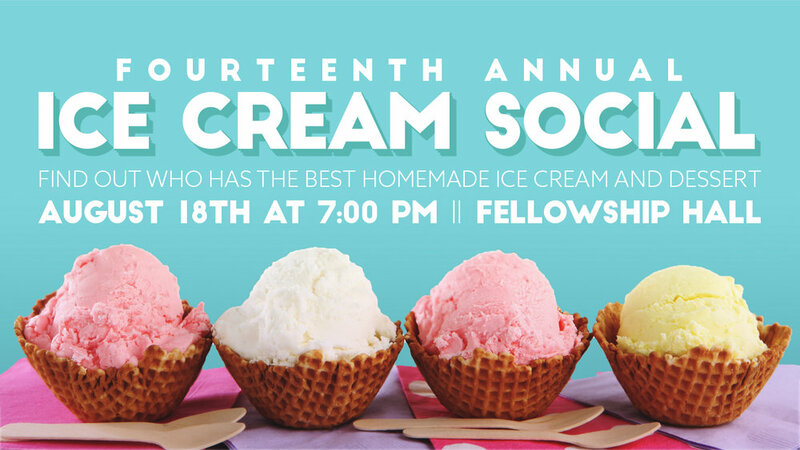 The cost will be $5 per person and $15 for a family of 3 or more members. If you need transportation, contact Carlos Carbajal to confirm. Please pack your lunch to eat on the road (snacks, sandwiches, chips, water, juices). We won't stop to buy food. Remember to wear comfortable clothes that day. We will be back at Sunset around 5:00pm. Are you ready for some Barbecue? Barbecue will take place at the church pavilion and will be ready to eat at 6:00 P.M. Everyone needs to bring a guest and enough food for your family and some to share! Please bring BBQ or one or more of the following: potato salad, baked beans, cole slaw, chips, and a dessert. Drinks will be provided. We really need everyone to pitch in to make this a successful event, please contact Jeff Hinson for more information on how you can help. For Tickets please see your CHFC Advisory Council Member or call 305-826-0517. Tickets on sale January 26th. Visit us on Facebook & see photos. Take advantage of Early Bird Ticket Prices!! For questions, please contact JoAnne Plumlee at 305-726-8871. We have a great program in store for all with great entertainment and knowledge, along with a traditional meal. Please make plans to join our family and to invite friends. We'll have sign up sheets at the front desk for those who wish to participate by preparing food from our menu. For questions, contact Randy Thomas at 305-562-5425. Everyone is invited to the Twentieth Annual Sunset Church of Christ Chili Cook-off, January 27, 2018 at 6:00 PM in the fellowship hall. So start digging out those award winning chili recipes. 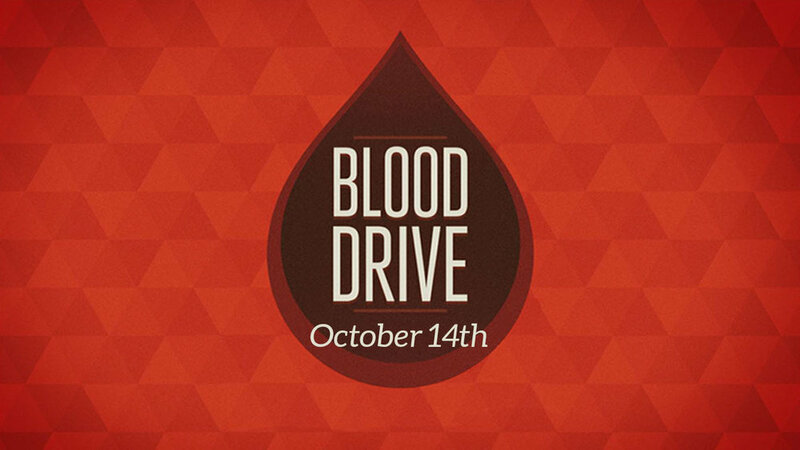 All donors will receive a FREE Long Sleeve T-shirt and a wellness checkup including blood pressure, temperature, iron count, pulse, and cholesterol screening. Join us to bless the community of Immokalee this year! 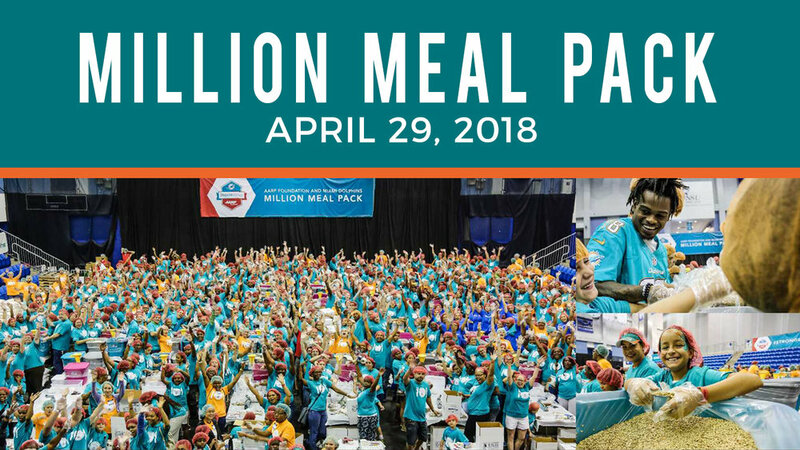 Sunset Church of Christ has committed to pack 200 bags of food to be delivered among the poor in this South Florida city. Immokalee, located in southwestern Florida, is home to one of the nation’s largest immigrant communities. The population is approximately 40,000 and it is a town where extreme poverty and hardship live side by side. Donate a bag of food: Each bag will cost $30.00. You can make your donations in cash or checks. Please contact the church office to coordinate. Remember that our goal is to collect money for 200 bags. Be a part of one of our teams: We will be packing the food on Friday, November 17th and delivering it on Saturday, November 18th. If you want to be a part of one of our working teams, please contact Carlos Carbajal by filling out the form below. Tell your friends and family about this! Help us communicate and get more people involved in this amazing project. Share on your social networks, send emails, text messages, phone calls and daily conversations. Has CHFC touched your heart or the life of someone you know over the years? Tickets are $40 or $400 per table of 10. See your CHFC Advisory Council REP for details!